We have new and used scooters for purchase and for rent. Motorized scooters for every person and every lifestyle. We offer the best selection of scooters in WNY. 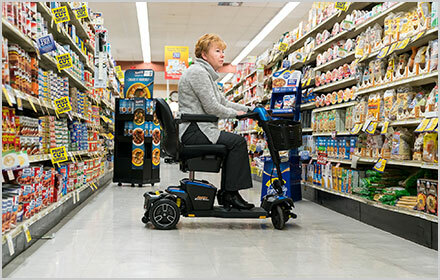 There may be a lot of electric scooters for sale out there, but when it comes to quality and reliability, Bufffalo Wheelchair only offers the highest quality motorized scooters with the best safety ratings. 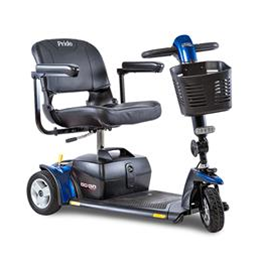 We’re proud dealers of Pride Mobility Scooters. 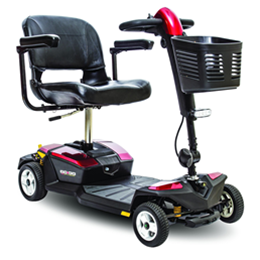 Pride scooters are engineered and factory tested to ensure consistent and top performance. 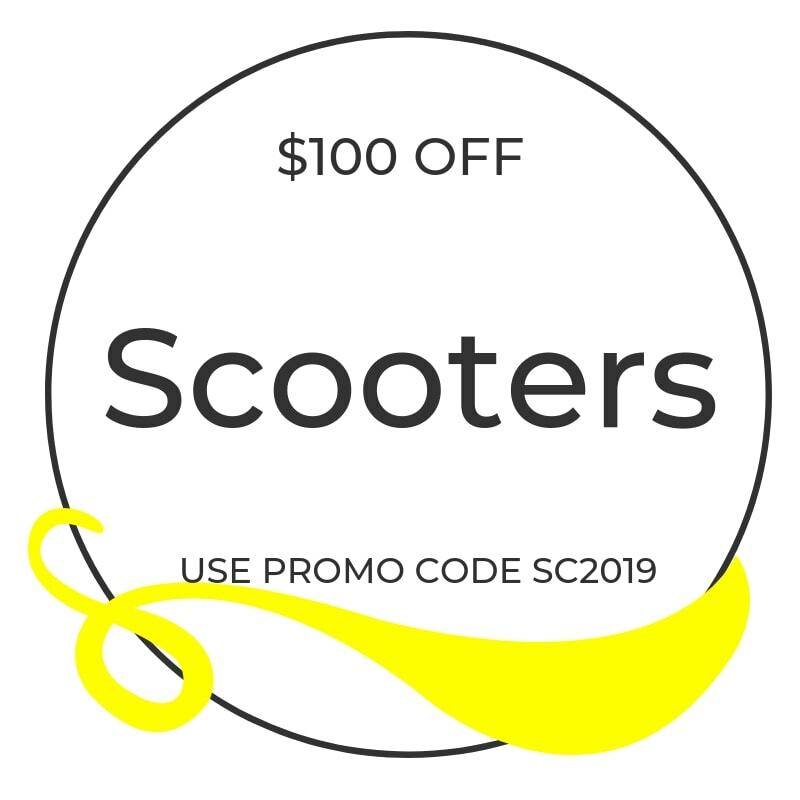 Use promo code SC2019 to get $100 off your mobility scooter purchase from Buffalo Wheelchair. 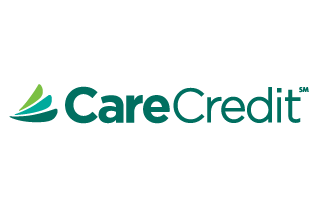 We offer CareCredit. 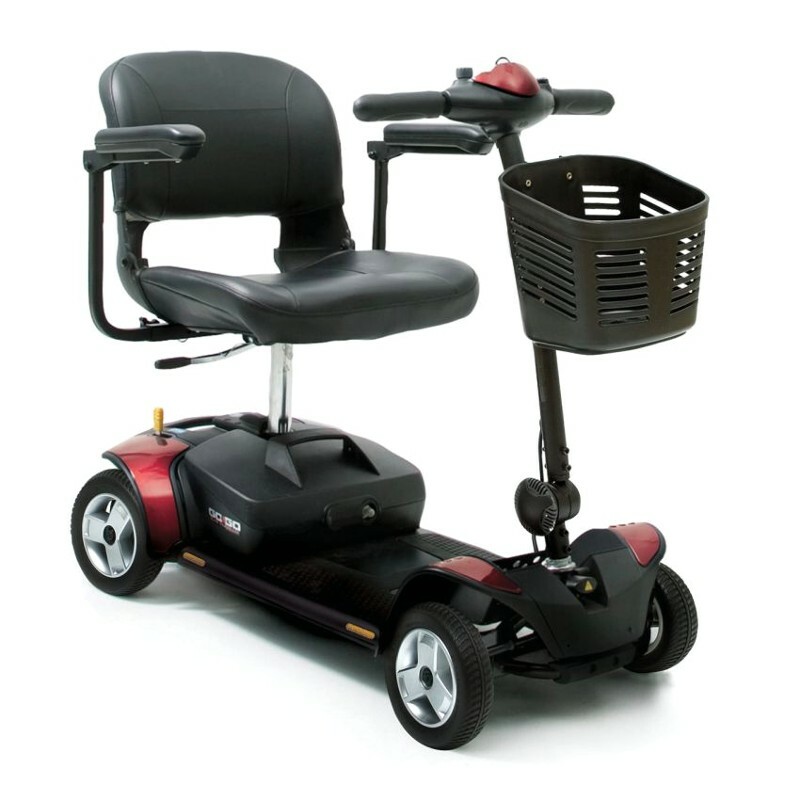 Whether you use your healthcare credit card to cover your deductible, or to pay for treatments and procedures not covered by insurance, you can also use it to purchase your motorized scooter. 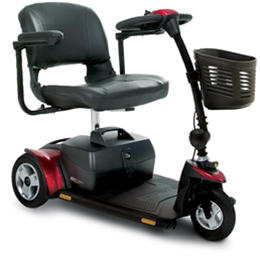 CareCredit helps make your mobility possible. 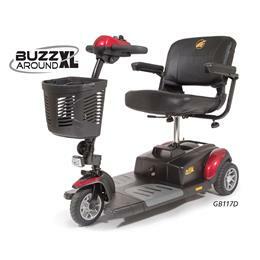 Browse our motorized mobility scooters.